With the assistance of our professionals, we have been able to offer Commercial, Industrial and Institutional industrial RO Water Purifier. 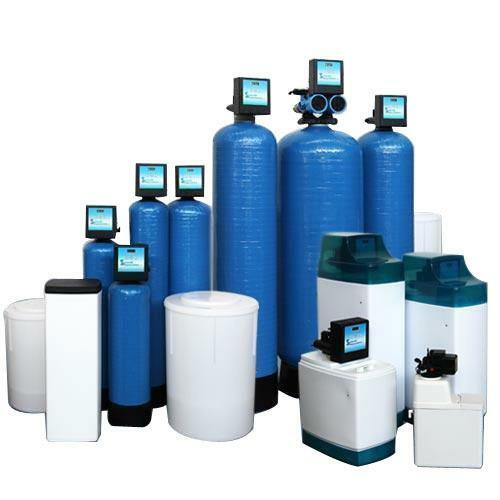 Offered water purifier is use to remove impurities through semi permeable membrane and provide pure water. Our quality controllers check this water purifier under certain quality parameters so as to dispatch a flawless range. We are offering this water purifier from us at market rates within a given time frame. Water cooler range starts from 20 Liter to 300 Liters storage. 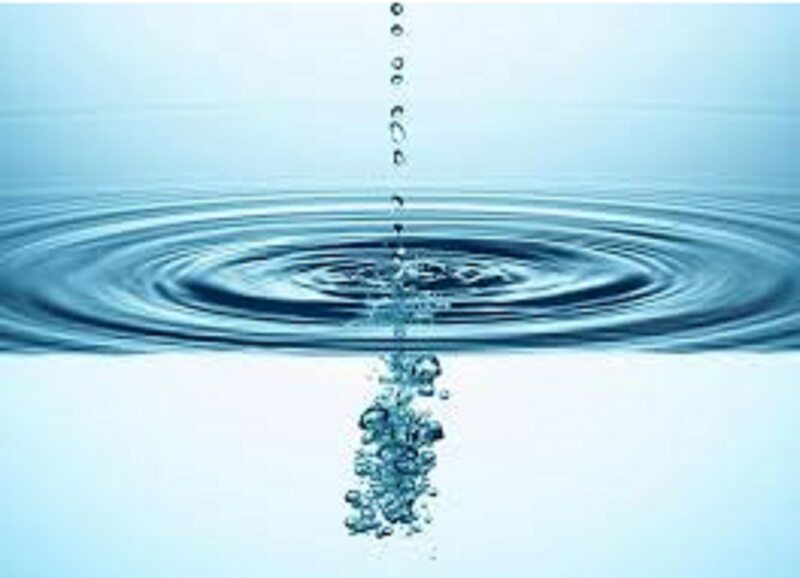 A water cooler or water dispenser is a device that cools and dispenses water. Water cooler may also refer to a primitive device for keeping water cool. SS Water cooler, Blue Star, Voltas, Usha and Sidwal Stainless Steel ss water cooler or water dispenser is a device that cools and dispenses water. Water cooler may also refer to a primitive device for keeping water cool. 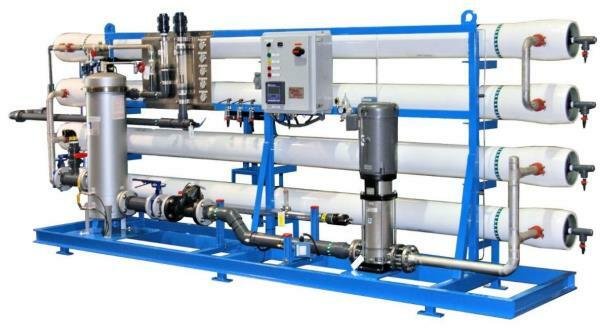 RO Plants, Industrial RO Plants, Reverse Osmosis Plants are immensely used in beverage industries for processing of packaged drinking water, beverages, juices, bottled mineral water and more.